Do you have an interest in Mother Nature? If yes, then you will love to go for the Galapagos Cruise. Well, the truth is that the Galapagos Islands are fascinating. It offers a unique experience to the visitors. There is no denying the fact that the cruise is the best way to travel to the Galapagos Islands. 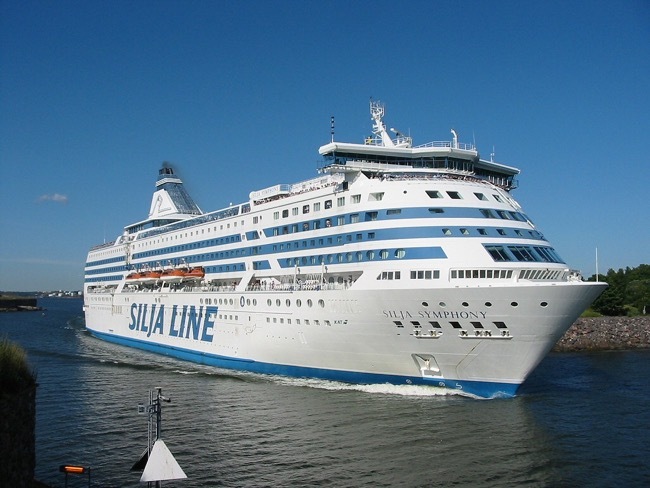 The reason is that a cruise can easily accommodate about 16 to 100 people. You can enjoy eating or sleeping on the boat. The best part is that the boats are a lot more comfortable. If you are planning to go for the Galapagos Cruise, then we can offer you useful tips in this regard. If you are eager to go for the Galapagos Cruise, then the best time to visit the Galapagos Islands in May. The truth is that May is the best time to visit this island. The exciting part is that the whale watching season begins in May and the weather is just perfect. When you go for the Galapagos Cruise, then make sure that you take your camera along. Ideally, you should make it a point to invest in a good camera. The Galapagos Island is such a great place that you will surely want to capture the memories. If you want to enjoy your trip to the Galapagos Island, then make sure that you travel in a yacht that is not crowded. You should never go for the trip unprepared. The best approach is that you should do some pre-cruise study. This way you will be able to relate to the sights you see. It is also essential that you should plan what you will take along. The essential things that you should bring with you are quick dry shirts. The shirts should have long sleeves so that your hands remain protected from the sun. At the same time, it is important that you should have proper footwear with you. If you plan to travel through the terrain, then make sure that you carry boots that have ankle support with you. The temperature tends to get cooler at night so you should make it a point to carry your jacket with you. If you travel between December and June, then make it a point to carry your rain jacket with you. Do not miss out on the polarized sunglasses as well when you go for the cruise. You should also have ziplock bags with you so that you can keep your equipment in the bag and the equipment will remain protected in the ziplock bag. Do not miss out on your floppy hat as well as it will help to protect you from the sun. If you want to protect your skin from sun tan, then make it a point that you apply the sunblock. It will also be a smart idea to keep Aloe gel with you. The benefit of the Aloe gel is that it will heal wounds and cuts. It is also important that you should have an insect repellent with you. The hand sanitizer should also be with you so that you can maintain your hygiene under all conditions. Some people suffer from motion sickness so make sure that you carry motion sickness medicines with you during the cruise. Additionally, make it a point to carry a high capacity water bottle with you because it is important that you should remain hydrated during the trip. Now, when you are packing for a cruise, then it also requires some technique. You should roll your clothes before putting them in ziplock bags. The benefit of this practice is that your clothes will not wrinkle. Follow these tips, and your cruise trip is bound to become a lot more fun.